If you were around in the late 1970s and probably watched the American crime drama television series, CHiPs, then there’s no need introducing Robert Pine to you because he was one of the biggest stars in the TV series. Among other things, the actor became popular and eventually successful due to his highly energetic acting performance and ability to flow with other actors on the stage. Pine debuted in the late 1960s, however, he scored his breakout role many years after, precisely in 1977 when he participated in the production of CHiPs, wherein he starred as Sergent Joseph Getraer. 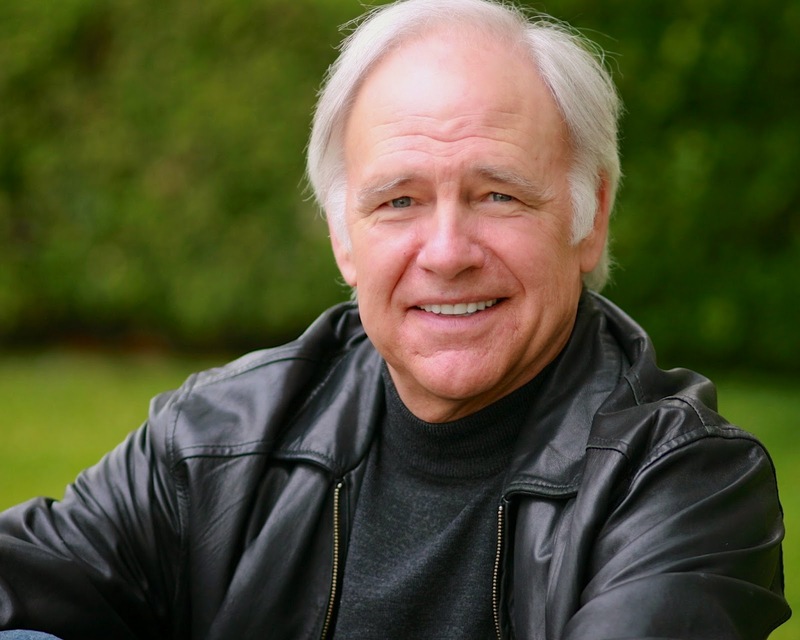 Robert Pine is an accomplished actor who has played several roles in both the television and film industries. He is a native of New York City, where he was born on the 10th of July 1941. His real name is Granville Whitelaw Pine and he is the son of Granville Martin Pine (father) and Virginia Pine (née Whitelaw; mother). The actor was brought up in Scarsdale, New York and belongs to a mixed racial background (German and English). The actor is a product of Scarsdale High School, Westchester County, New York City, where he actively participated in the production of four or five theatrical plays. Pine graduated in 1959 and proceeded to Ohio Wesleyan University to further his education. During his years in college, he rekindled his acting talents, taking up roles in some projects until the year 1963 when he graduated. When Robert is not busy in the movie industry, he is somewhere playing tennis. He mostly uses tennis tournaments to raise funds for several charity organizations. He is an avid golf lover although he takes part in golf tournaments once in a year. He uses the money he raises from tournaments to support the families of wounded or slain officers of the California Highway Patrol through the 11-99 Foundation. Robert Pine belongs to the pack of Hollywood performers who have had incredibly lengthy careers. Like most movie elites, his stint in the industry has lasted for decades – right from his young age. The actor’s most recent credit is the American comedy film, Song of Back and Neck. From this movie and other projects he has completed in the industry, Pine has garnered a net worth of $4 million. As mentioned earlier, Robert Pine is the son of Virginia Whitelaw (mother) and Granville Martin Pine. His dad (born 1915; died 1994) was a patent attorney while his mom (born 1919; died 1985) played influential roles in his upbringing. The two had wanted their son to become a medical doctor but Robert switched (from pre-med) to acting when he realized he would make a better actor than a doctor. Further information about Pine’s parents is not available for public consumption. Robert Pine has won many hearts with his on-screen performance, but his eyes have been on one woman despite the number of women that flock around him. He is taken with Gwynne Gilford, his wife of many years and the mother of his kids. The pair, after meeting and dating for a while, tied the knot in 1969 and has remained married since then. Loving and spending their days together is the best thing that has ever happened to Robert and Gwynne and there are no signs they are ready to split in the nearest future. The daytime actor’s wife is an actress, writer, and psychotherapist in her own right. She has been with him right from the days of his meteoric rise. Gilford is popularly for her roles in CHiPs, wherein she was cast as the wife of Robert’s character Sgt. Joe Getraer, Betty Getraer. She got her acting gene from her mother (Anne Gwynne). In the late 1930s and early 1940s, Anne was under contract with Universal and also appeared in more than 60 pictures. Her husband, Max M. Gilford, was born into a Russian Jewish family. He was an attorney who served as the president of the Hollywood Bar Association. Robert shares two children with his wife. Their oldest child, Katherine “Katie” Pine (born September 24, 1972, in Los Angeles, California), is a former actress who starred in a slew of movies. She holds a Masters degree in Clinical Psychology and has been away from showbiz for a long time. Currently, she is working with teenagers in her field of study in California. Her younger brother, Chris Pine, has since followed his father’s footsteps. He is an actor and voice actor who has starred in numerous television series and movies. Chris was born in Los Angeles on August 26, 1980. He is a graduate of the University of California, Berkeley, from where he obtained a B.A. in English in 2002. During his days at Berkeley, Chris was a member of the UC Berkeley Theater Department and also took part in the production of several plays. Upon graduating, he attended the Williamstown Theatre Festival and later enrolled at the American Conservatory Theater, San Francisco for further studies. According to sources, the 1.83 meters actor was an exchange student for one year at the University of Leeds in England.